It may just be the OCD in me but I would be bugged by the right output being just a hair off center-line from the left output. But again, it’s probably just my own OCD. I wear glasses but even I can see the right audio output isn’t dead to nuts centered on the silk screened line like the left one is. Any perceived flaws or misalignment are likely an artifact of my phone's camera. I thoroughly looked it over when I was taking the photos and everything looks perfect in person. I'd take it off the rack and take more photos of the rear RCA jacks for you but I'm not moving this 40 pound boat anchor for a while. I have seen many boat anchor, and that is not one. Very nice, what a looker. How she sound bro ? 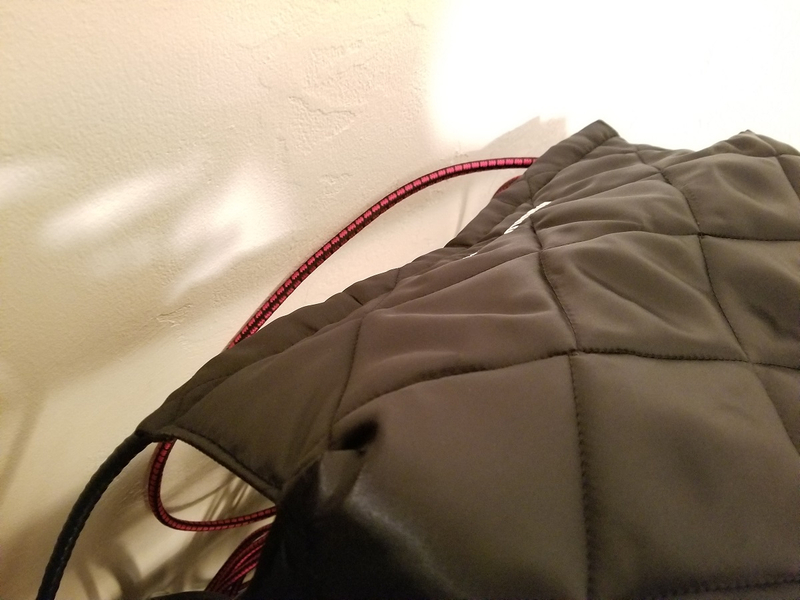 "I take my time reviewing a new piece of gear. You need to wait until the honeymoon period is over. Way too many rash judgments made off the cuff, positive and negative. One needs to settle in with a new piece of gear for awhile before a truly balanced analysis can take place." 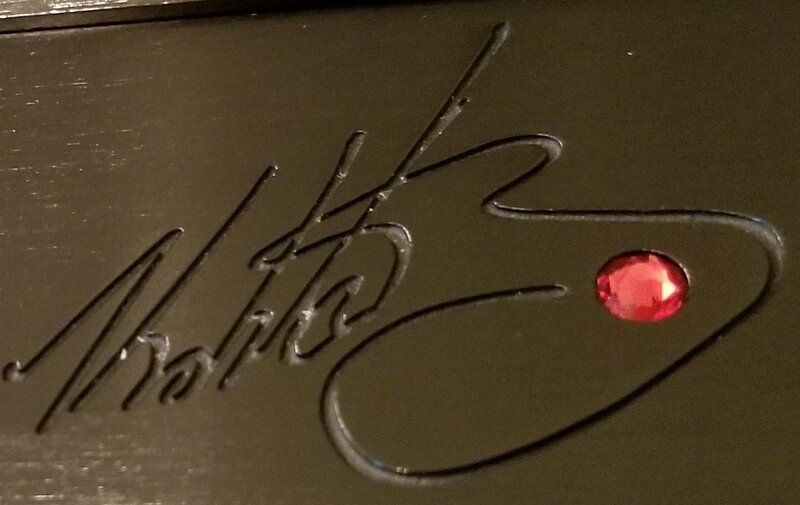 So I’m wondering, is that a real ruby in the signature? For 4 grand I’d expect balanced outputs... but who gives a F!uvk. It doesn’t guarantee you better performance anyway. The $7k SA-10 has balanced outputs. I guess they had to get the price for this one down to $4k somehow. He’s a young guy. He could swing that boat anchor all day. you dudes are too serious into audio. I know you're going to look again otherwise you won't sleep tonight. Heh, nope, I'm good. I already know it's flawless. It's under it's plush dust cover for the night, resting nicely. 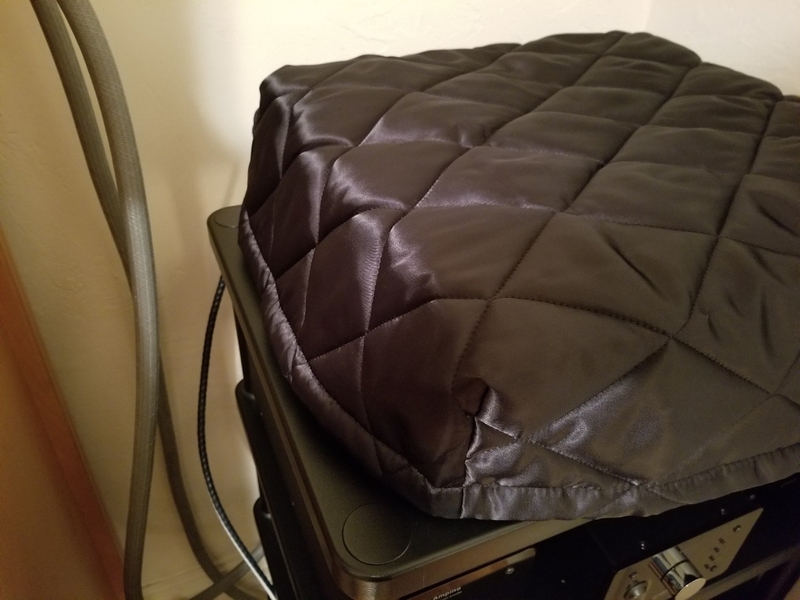 I was putting the cover on last night and my wife made a snarky comment like "Oh, are you tucking in your precious CD player for the evening?" I was putting the cover on last night and my wife made a snarky comment like "Oh, are you tucking in your precious player for the evening?" I bet she wishes she got that much attention. Haha! She definitely gets that and much more. Just celebrated our 8 year wedding anniversary this October, been together for nearly 15 years total. Feels nice to have found "the one". And I mean that literally, I truly think that she's the only person on the entire planet that would put up with my crazy ***. Nice! I feel the same way man! She is totally fine with my audio purchases. But...... there may be a bit of fibbing on the actual purchase price! I hope you got a good deal on this piece my friend. Never pay full retail. Ever. How’s it sound out of the box? Hope you don’t go watch a movie... leave us hanging for weeks. I hope you got a good deal on this piece my friend. 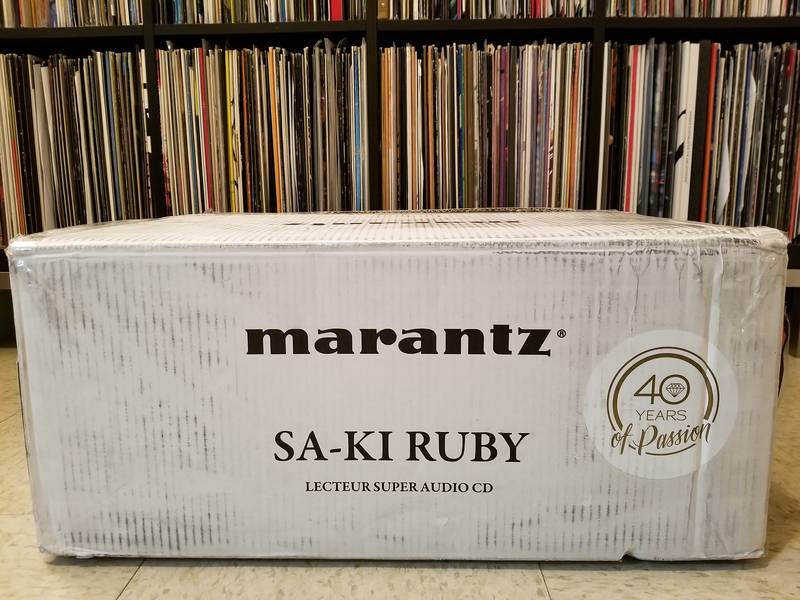 I purchased the Ruby from AudioThesis who is an authorized Marantz dealer. I was happy to support our local forum vendor. Skip has given me incredible amounts of advice and support on my audio journey, regularly going way beyond the call of duty. To say that he provides a high level of service is an understatement. Regarding it's performance, I already addressed that a few posts up. Looks nice, but I am curious about the motto on the box. So, just out of curiosity, to what does the "40 years of passion" refer? 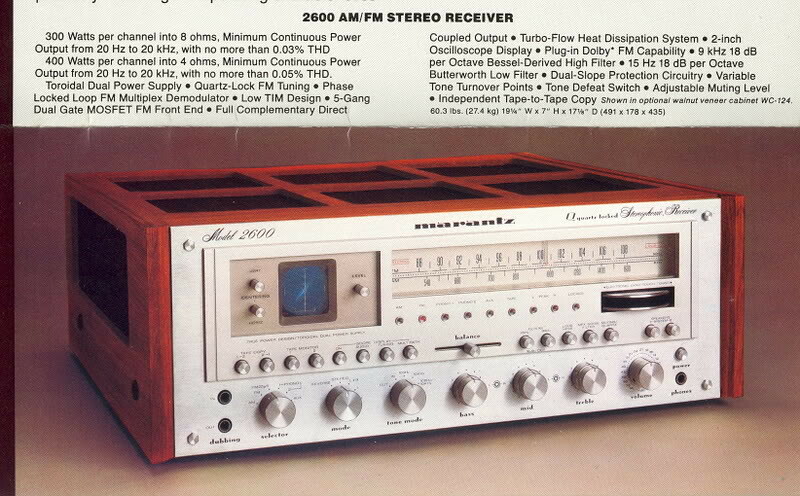 I mean, 40 years ago, the Marantz brand name belonged to Superscope and they were putting it on stuff like this. 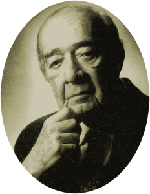 I mean, when I think of Marantz and Passion, I think closer to sixty years ago, and this guy. 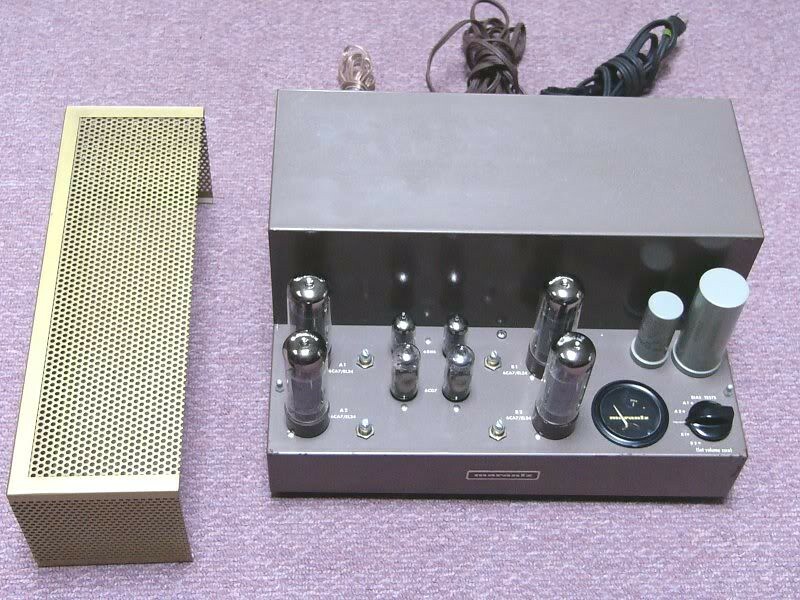 The KI Ruby CD players and integrated amps are special editions to celebrate Ken Ishiwata's 40th anniversary with Marantz. Drew I hope you don’t mind me sharing this, but what I think is really cool is the fact that his curiosity on the US release numbers prompted him to deduct Mr Ishiwata's email, which he got correct, and not only got an answer back, but also seems like (Being deferential and showing tact) has developed a contact in Mr Ishiwata in which information has been shared which is not available to the public. This is cool because not only is Mr Ishiwata proud of his product, but also how many of us can say they have a direct line of communication with the developer of our end game pieces. Very very cool Drew. Congrats on the purchase, Drew! 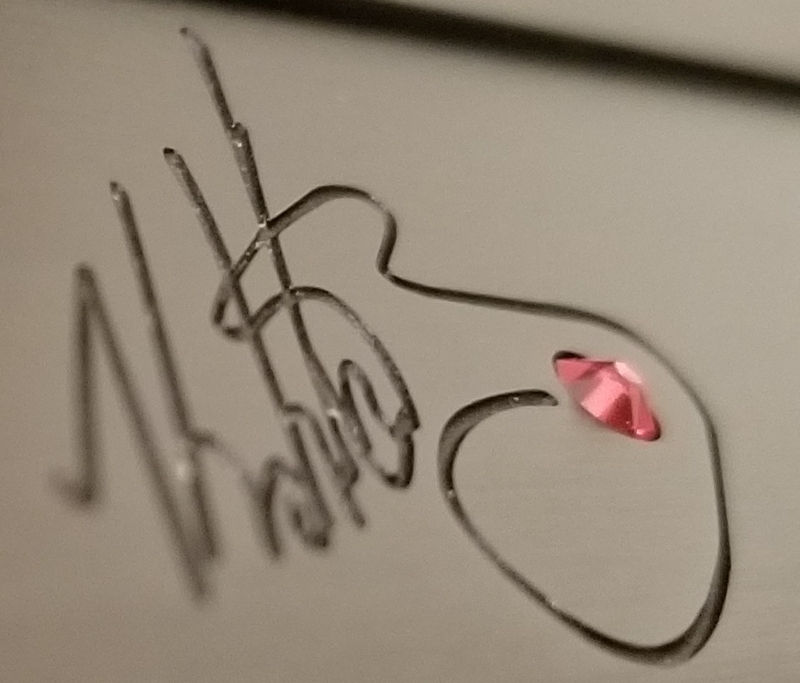 I'm so impressed by the Ruby on the front of yours that you've inspired me to buy a Bedazzler. 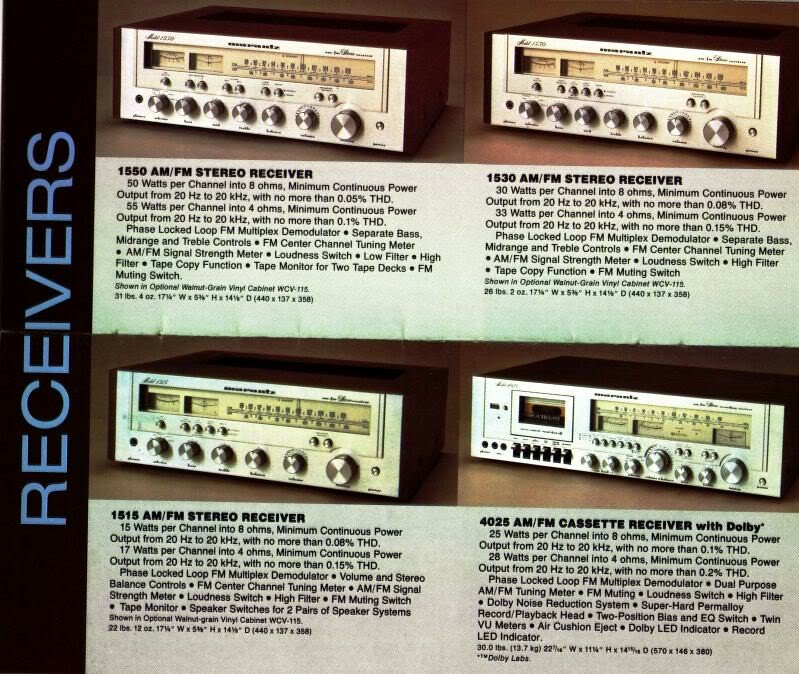 I'm going to pimp-out my Marantz. We'll be twinzies! Genius upgrade! Can I send mine to you?? Absolutely! I'd be happy to help out, just tell me what color gemstone you would like. Yellow, perhaps? I’ll take one in sapphire please! Was the cover optional? If so where can I get one? 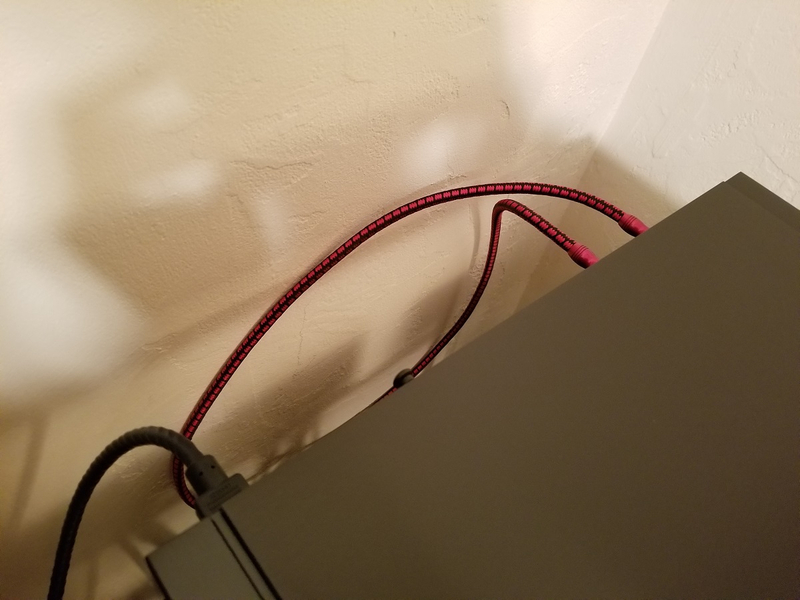 How does it fit, does it cover the backside with the IC's and power cord hooked up? 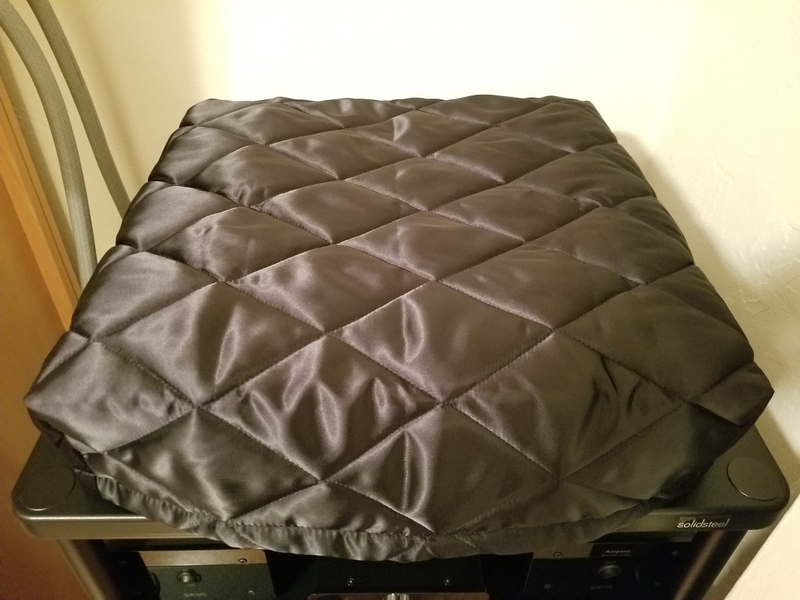 Did you chose the cover for the SA 15S1 or the CD6006, or did you give them your dimensions, I assume the SA 15S1 cover will fit my SA15S2, for 24.99 it's worth a shot, what fabric is yours there are quite a few to choose from? Pimp daddy big baller there. I was referring to the cover John.